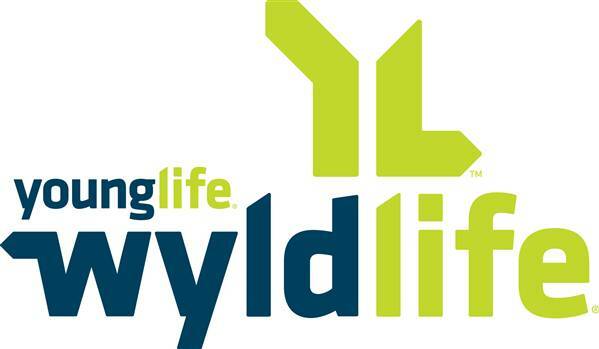 SFC families with 6th-8th Graders, this year we, along with other churches in our area, are encouraging our Junior High Youth to involve themselves in the Silver Falls Wyldlife Program (Young Life). This is a Christian, outreach group that meets every other Saturday night from 7-8:30pm at the Mark Twain Gym. It’s fun, it’s crazy, and it’s a great place to hang out and meet new friends. 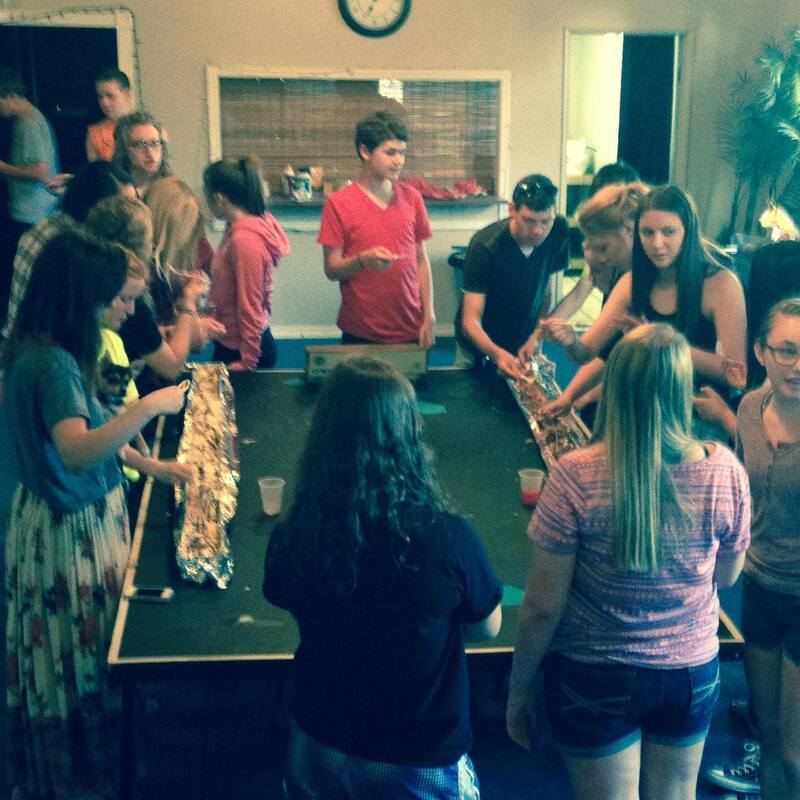 Several SFC youth already attend. If you are a parent who would like to have their child get connected to this, please contact our own Rebecca Ortega at 503-873-7256.